A few days ago I was surprised to see Steve Ulrich (my favorite chair umpire) at my local tennis center. The short conversation we had will remain private but I pondered why he is not umpiring at this year’s US Open. The reason is protesting pay and working conditions for officials at the US Open. According to Fox Sports, 24 of the 26 gold-badge tennis officials worked at Wimbledon just two months ago, yet only 13 of them are working in New York for the US Open. Steve Ulrich is the most experienced American official, and he umpired the 2010 US Open men’s final. He is among a group of recognizable faces that chose to boycott this year’s tournament. The grand slams are composed of their own teams of officials, who are contracted to work the four slams and International Tennis Federation (ITF) events. The US Open is believed to offer the lowest pay of the four slams (a mere $250 a day). Umpires have already complained about working longer hours and more antisocial hours. They were told that this year their pay would be reduced by 30 percent for tax purposes, an amount they could claim in their own countries. A leading official said, “We’ve heard they spend more on the flower arrangements at the Open than they do on officiating.” Meanwhile, the US Open produced an economic benefit of $240 million for New York in 2010. To send a private message regarding this article, use the contact form below. Thank you. Run with Roger on route to his 17th slam tonight (Monday night session) as he takes on Juan Monaco in the 4th round. 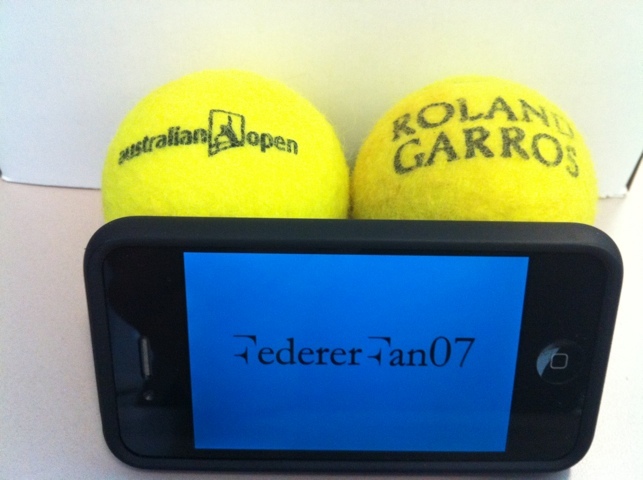 Bookmark and watch the match at WatchTennis on FedererFan07.